When you’re choosing a watch, there are many decisions you need to make. One of the most crucial choices is which type of movement. For those of you who are not familiar, the movement of a watch refers to the mechanism behind how it ticks. There are many watch movements. Like anatomical movements, Japanese quartz movement, and mechanical watch movements. But the three primary types are manual, automatic, and quartz watch movement. Each of them has their own set of positives and negatives, so before buying your next piece, you should understand them. Below, we go over the types of watch movements and the basics of each! At some point, you have probably asked “how does a watch work?” or more specifically, “how do automatic watches work?” These question have answers, which depend on the movement your manufacturer has chosen. Manual – Manual wind watches. This type of movement gets its name from the fact that you must manually create the energy the watch needs to function. You do so by winding the watch by hand. This is the oldest movement of the three and has been used for centuries. For watches with this movement, you will need to wind your watch up just about every day. Lately, this style has fallen out of favor due to its lack of convenience. Automatic – Watches with this movement function almost identically the manual watches, except you do not need to wind them yourself. This is because the mechanism is built in such a way that it winds itself when the wearer moves. Classic style combined with self-winding functionality makes this movement a very popular choice. Quartz – Quartz movement is the simplest of the three, given that it uses a battery and a quartz crystal to keep itself ticking. The battery runs the engine, while the crystal makes the second hand tick at the rate it is supposed to. Though watches are perhaps most commonly bought for their aesthetics, people find great use in having the time on hand whenever they need it. This makes accuracy of utmost importance. 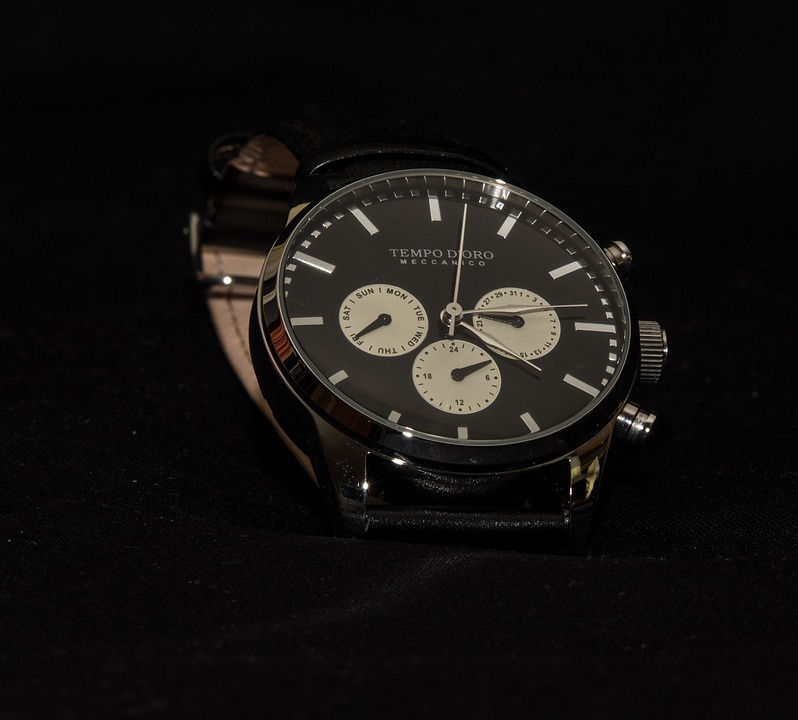 Manual – A well-made manual watch will keep the time quite well, but it is prone to slight variation. Additionally, given that these are hand wind watches, you may find yourself seeing the wrong time due to the watch stopping unexpectedly. Automatic – The accuracy of automatic pieces is roughly the same as manual. They are good, but not great, and they will occasionally stop and need to be reset. Quartz – These watches are the best timekeepers of the three because of the quartz crystal that is found inside. What happens is the electrical impulse of the battery vibrates the crystal at a rate of 32,768 per second. 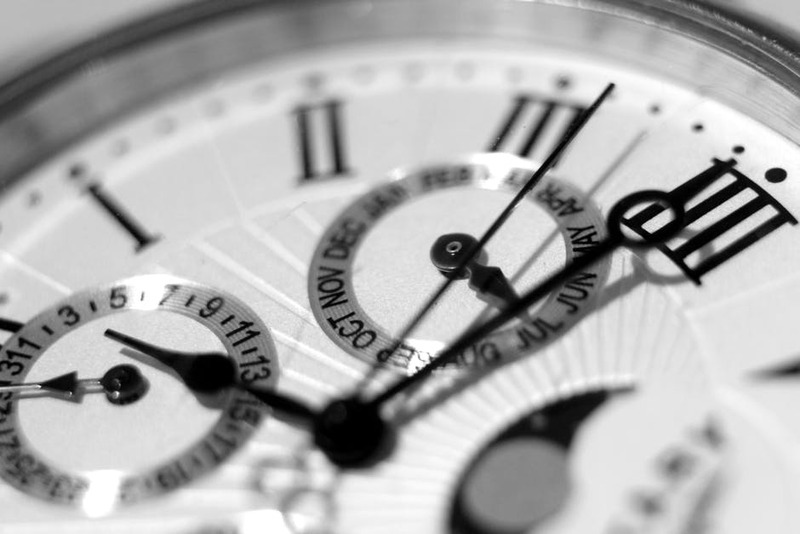 The watch can sense each vibration, and moves the second hand at every 32,768th vibration. This number stays the same every time due to the chemical composition of quartz. Though the science is a bit difficult to understand, just know that quartz movement keeps the most accurate time. 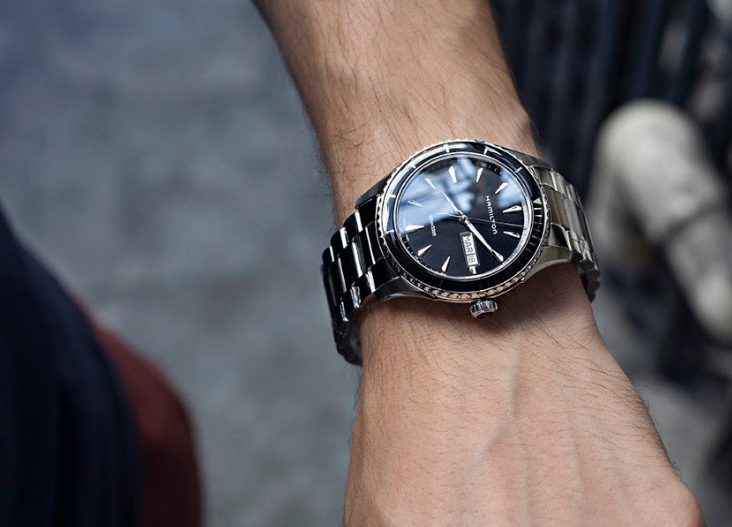 When you purchase a watch, you are also signing up for some level of upkeep. If you are okay with getting semi-frequent repairs, you can choose any movement. If you want your piece to be hands-off, you should understand the upkeep for each. Manual – Though these types of watches do not need battery changes, they will need a tune-up every few years to ensure functionality. These trips to the repair shop are infrequent but can be quite expensive. Automatic – Upkeep for an automatic watch is roughly the same as manual. It runs off of kinetic energy, so there is no battery replacement but will need regular tune-ups. Quartz – Given that this movement is battery powered, you will need to take a trip to the watch repair shop every 12-24 months. Most watch enthusiasts report that this is not much of an inconvenience, though. Additionally, this type of repair is very cheap when compared to the two other movement types. One of your most significant decisions in buying a watch is the price. This makes it vital to understand the typical price ranges of each movement. 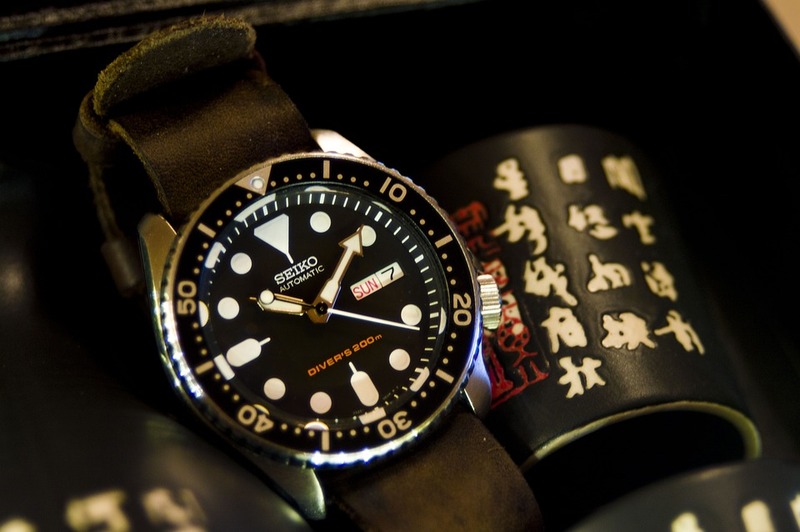 Manual – Given the intricate inner workings that go into manual watches, they are often quite expensive. Automatic – What is an automatic watch? Automatic watches have mechanisms that are even more complex, given that they wind themselves. This leads to high costs. 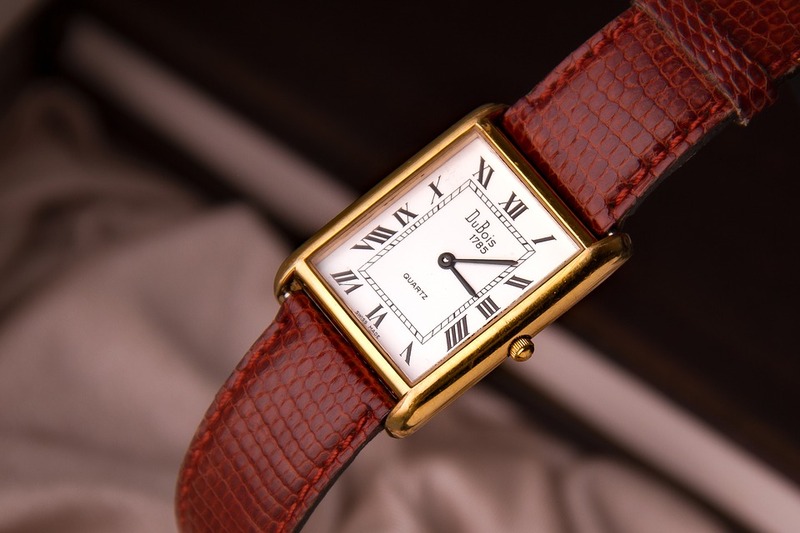 Most of the luxury brands on the market run on automatic movement. Quartz – What about automatic vs quartz? This movement is not very expensive to produce, meaning quartz watches are almost always less costly than other movement options. 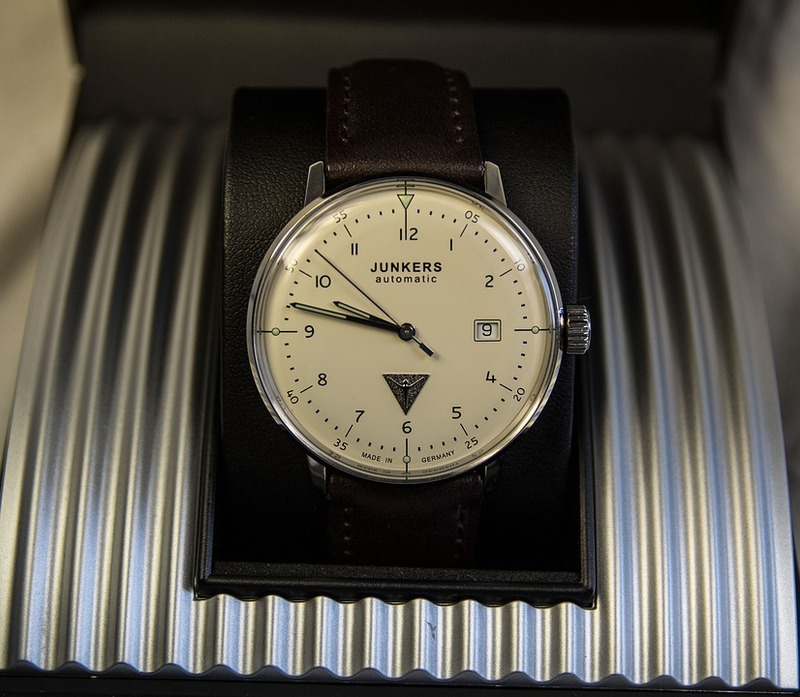 For watch brands in the affordable space, they will likely run on quartz. When you’re choosing your next watch, deciding which movement to target should be one of your first decisions. (Don’t forget styling too! Some watch enthusiasts are fans of watches with gears showing.) The movement watches make are important. Depending on your priorities, you can choose manual, automatic, or quartz. Whichever you prefer, know that there is no wrong way to go. All you need to do is balance your preferences and decide which is right for you. Once you do, you can go shopping for your timepiece with knowledge and confidence.